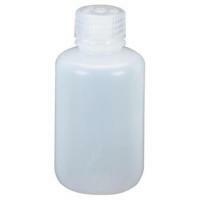 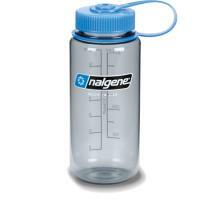 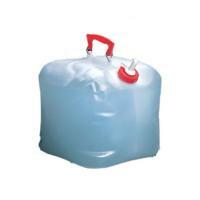 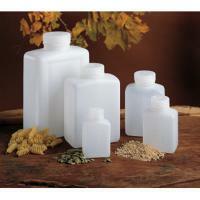 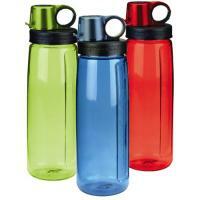 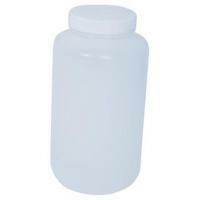 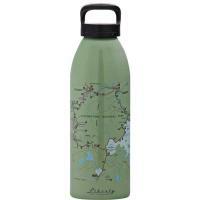 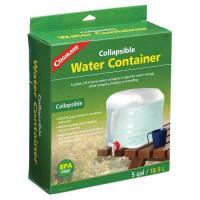 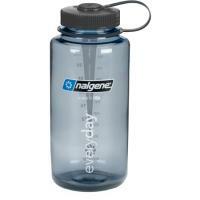 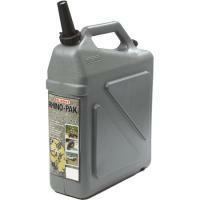 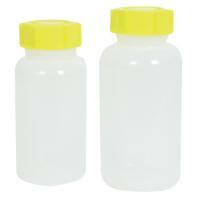 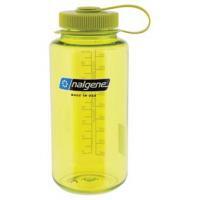 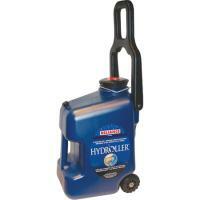 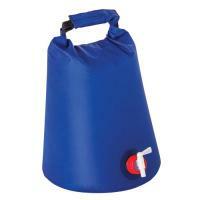 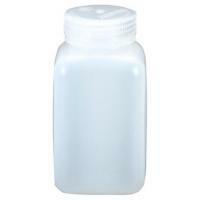 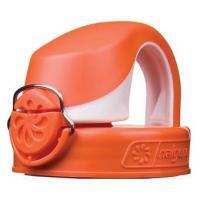 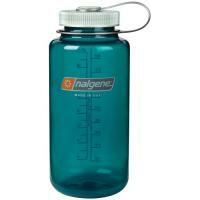 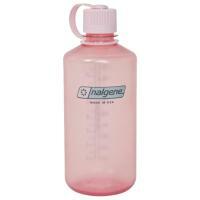 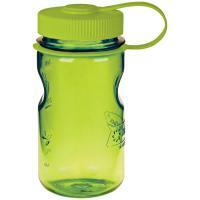 Quench your thirst on your next camping trip with one of our many top-quality water bottles. 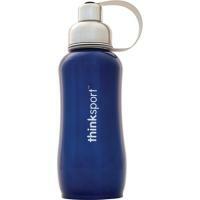 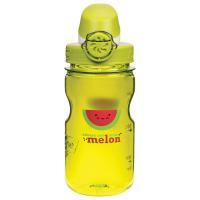 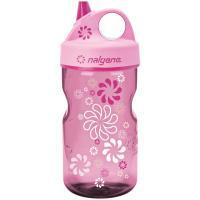 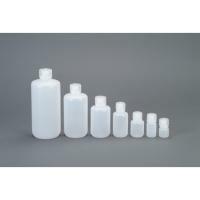 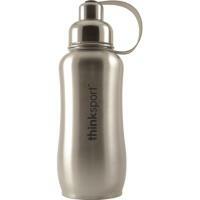 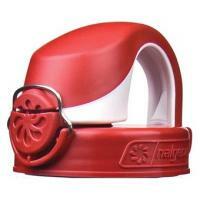 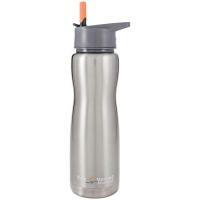 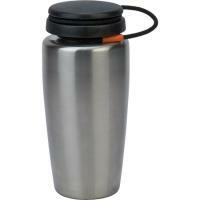 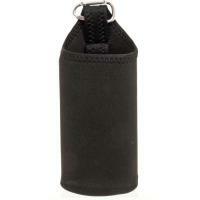 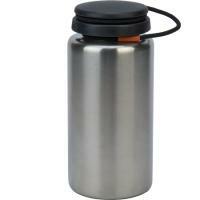 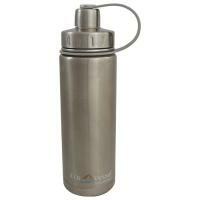 Our water bottle selection ranges from stainless steel models with extra wide mouths to spill-proof aluminum products. 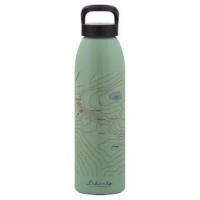 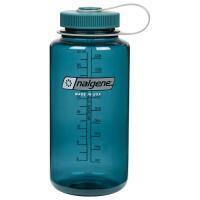 We also carry a huge selection of Nalgene water bottles in every color of the rainbow, so you can stay hydrated and fashionable while on the trail. 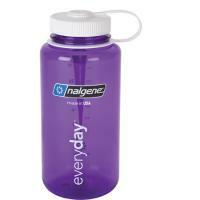 All of our water bottles are covered by a 30-day 100% money-back guarantee, so you can buy with confidence.